The ELITE-SM is a modern, exterior ceiling-mounted direct-light exuberating quality, efficiency and performance. 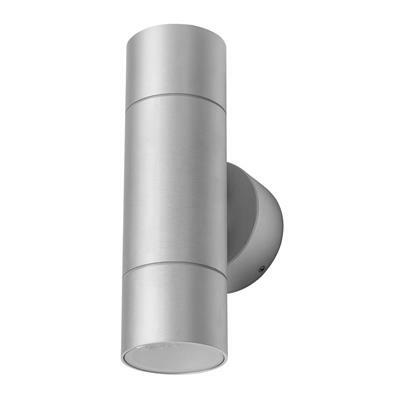 Constructed from Pure 6063 Grade Aluminium, and completed with a Natural Clear Anodised Finish, the ELITE-SM is not only visually appealing but offers greater resistance to weather exposure. 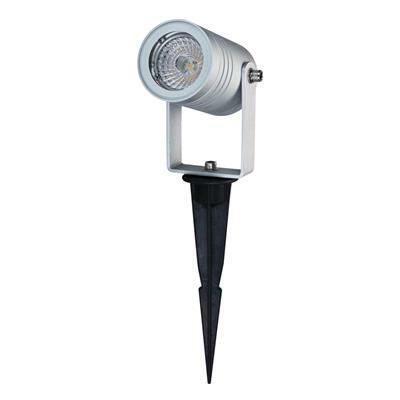 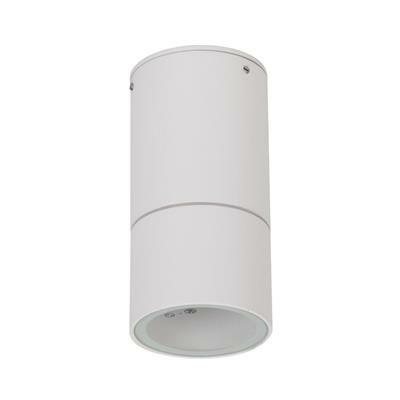 The ELITE-SM is available with a high-performance 6W GU10 replaceable lamp (dimmable*) or without. 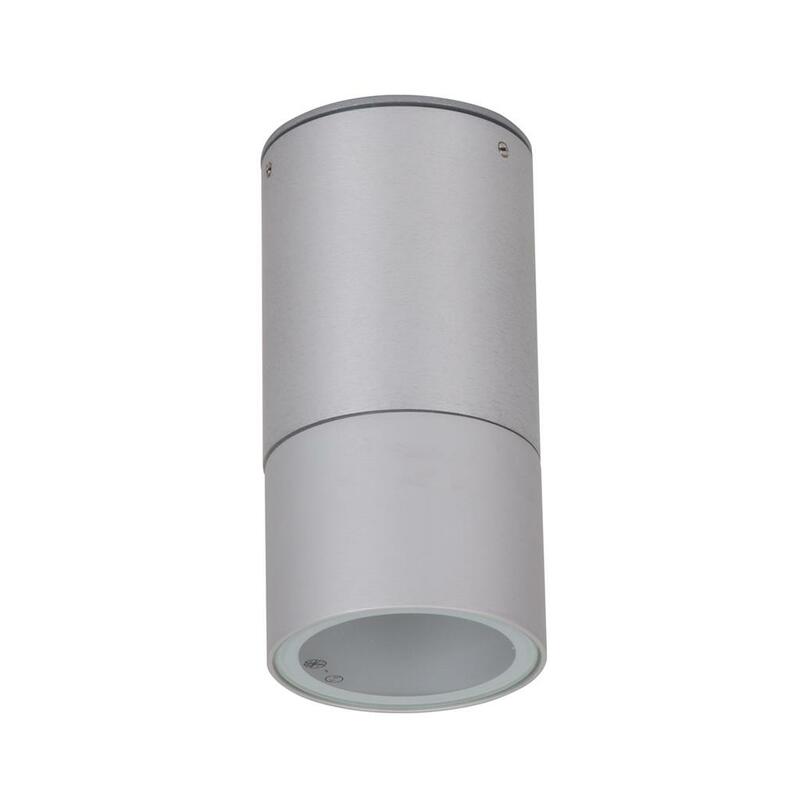 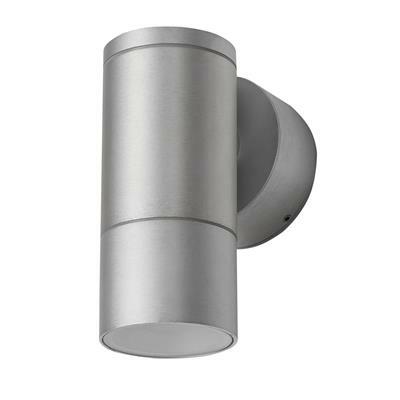 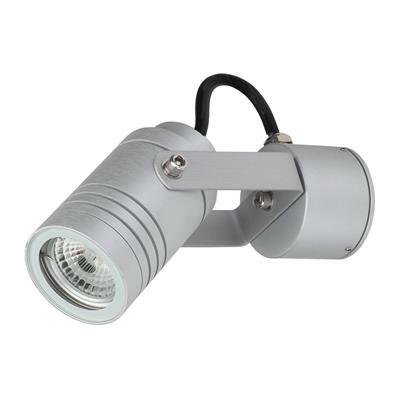 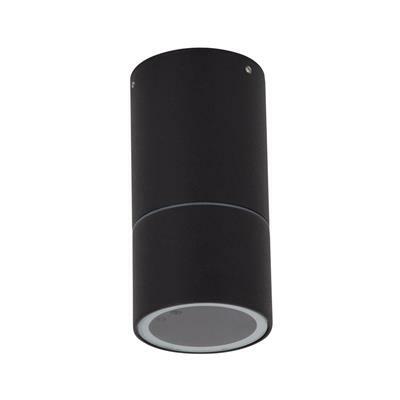 Suitable for alfresco entertaining, BBQ areas and most other ceiling mounted exterior applications.